Turmeric is not exactly the world’s most pungent spice, which means that it is not easy to add too much of it to a dish. Turmeric is more of a food coloring than a spice; its flavor is mild. However, you might be able to detect some bitterness in the dish if you add far more than the recommended amount. If this happens, you have a few options. Most professional chefs will tell you that the best way to counteract the excessive use of a spice is to dilute it. Given the aforementioned mild flavor, this task is easier to accomplish with turmeric than it is with more pungent spices. 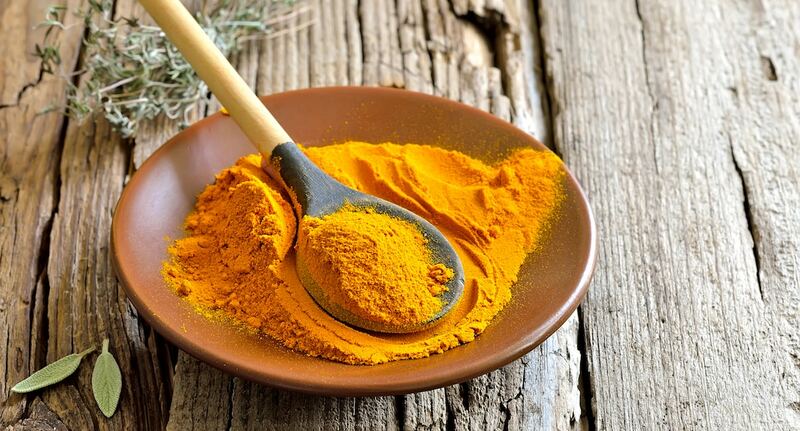 To effectively dilute the turmeric, you will want to add more of everything aside from the turmeric. If you have added twice as much of the spice to the recipe, add twice as much of everything else to bring the dish back in line with your recipe’s flavor balance. If you are not working from a recipe, you will have to taste test. Add a small amount of the other ingredients and taste. If the turmeric flavor is still too strong, add some more of the ingredients. Keep going in increments until the recipe achieves your preferred balance. Turmeric is usually used in curry dishes or other preparations that have a South Asian influence. Coconut milk is another common ingredient in this style of cooking. If your dish is from this part of the world, coconut milk may be a reasonable addition whether the recipe calls for it or not. In addition to the dilution of the spice, coconut milk also has the effect of muting certain flavors including the bitterness that might result from the overuse of turmeric. Turmeric is usually powdered when it is added to a dish. If it is added to a braising liquid, you can reduce its concentration by removing a portion of the liquid. You can replace it with more water, stock or other liquids. If you used the turmeric in a dry rub for grilling, you may be able to wash some of the rub from the surface of the meat in the dish. 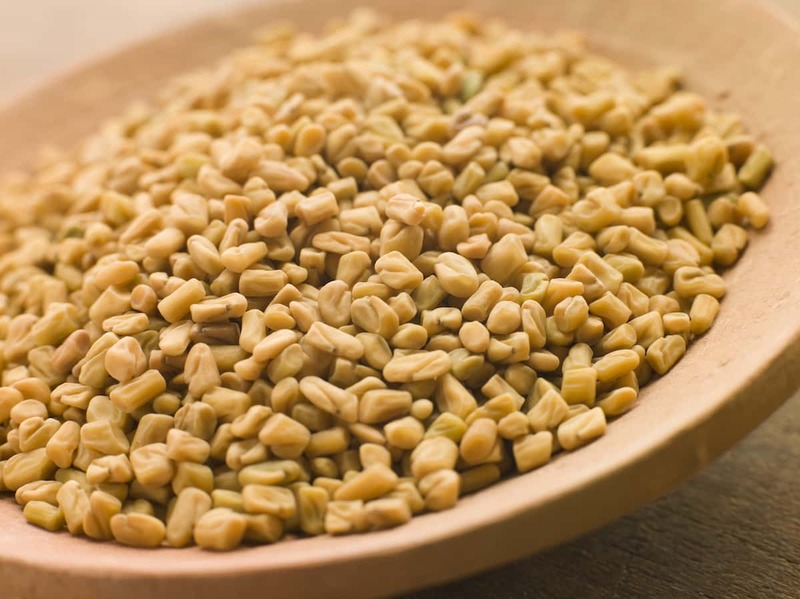 If the dish you are making is in an Indian or another South Asian style, you can add one of that region’s traditional tart ingredients to the dish. 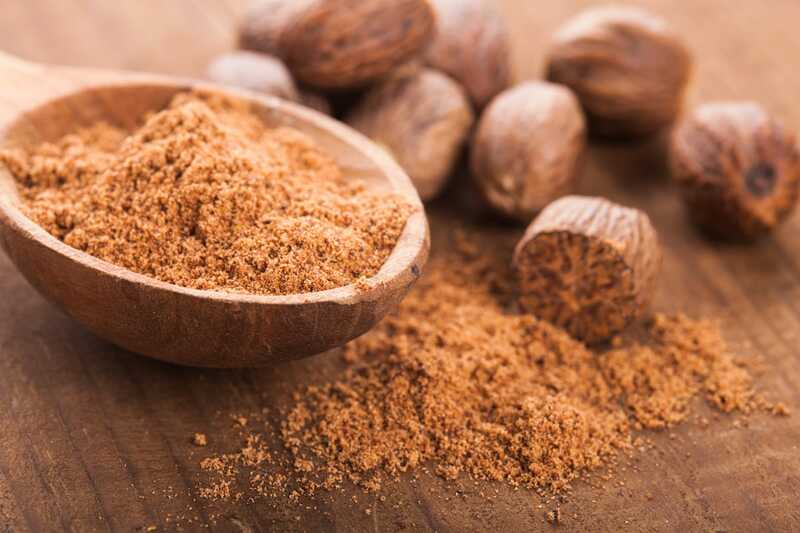 Options include mango powder (also known as amla powder), tamarind paste or tamarind powder. Other ingredients that are common in the west but which are also used in Indian cuisine include tomato sauce. 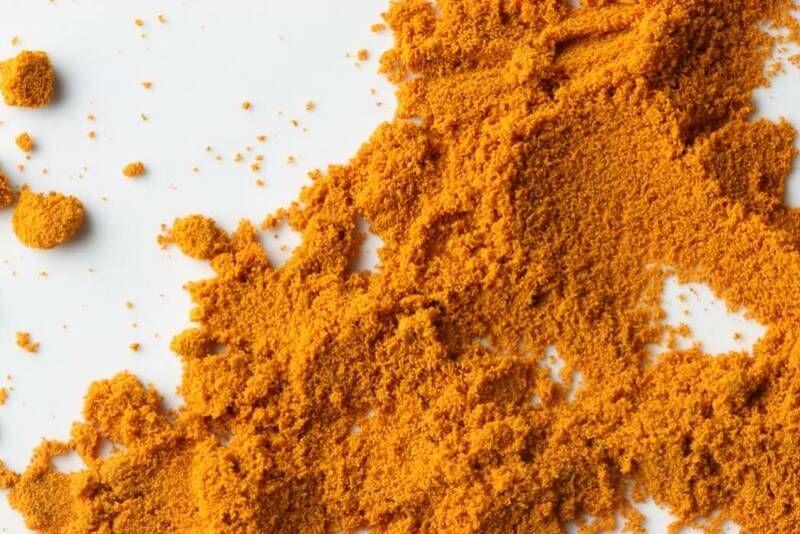 The increased acidity of these ingredients may help to neutralize or distract from the bitterness that can come from too much turmeric. One of the often-suggested solutions when you are trying to counteract a bitter flavor is to add a sweetener. While this may not work for every dish with turmeric, it can work with some. You will also want to tread carefully when sweetening any dish that would typically not have a sweet component. Sweeteners should be added in very small amounts since you do not want it to be perceptible. You want just enough to offset the turmeric’s bitterness. What's A Good Turmeric Substitute?